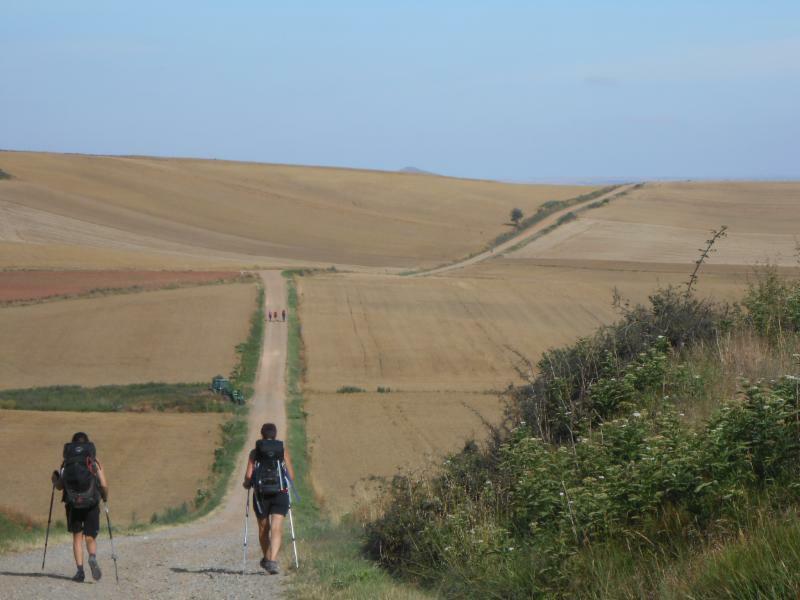 First UU Wilmington – Sunday, July 8, 2018 – 10:30 a.m. – “A Modern-Day Pilgrimage: The Camino de Santiago” Edris Harrell, Worship Associate. Edris Harrell and her 14-year-old daughter Elise walked 500 miles across Northern Spain last summer on the Camino de Santiago. A pilgrimage serves to discover things about oneself, feel closer to God, or connect with something larger than oneself. Edris will reflect on the common elements of pilgrimage, sharing examples from her own pilgrimage on the Camino. This is the first of two consecutive sermons that Edris will give about the Camino. Edris Harrell, Ph.D. is a member of First U along with her husband David and their two children Will and Elise. She works as a school psychologist, and while she is normally active in many areas of the church, this year she will only be serving on the church’s Search Committee.